Video game industry analyst Michael Pachter, a controversial figure with many in the Nintendo community, has made a bold statement about Nintendo Switch sales. The analyst claimed in a video that the Switch is tracking to sell 8 million consoles worldwide by the end of this fiscal year. In case you missed it, Nintendo is planning to sell 20 million consoles by the end of this fiscal year, so Pachter believes Nintendo will fail to meet their goal. As of the first quarter of this fiscal year, Nintendo has moved 1.88 million Switch units worldwide, so Pachter is expecting the Switch to sell roughly the same for the remaining 3 quarters. We certainly do not agree with him as big releases like Pokemon Let’s GO Pikachu/Eevee, Super Smash Bros. Ultimate, and Fire Emblem: Three Houses will help to push units this fiscal year. 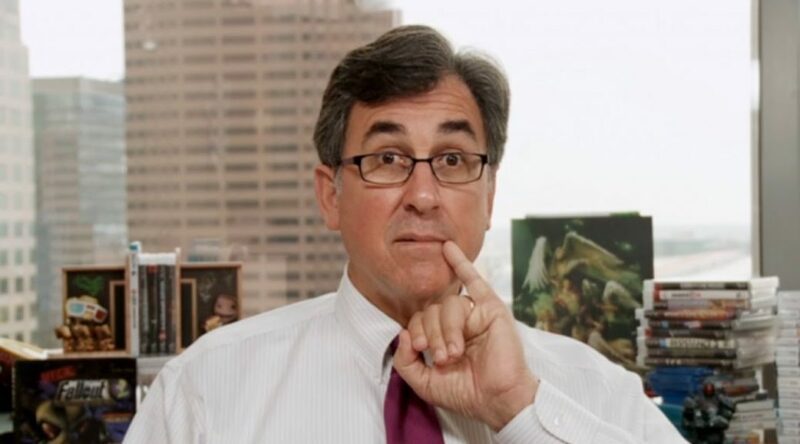 What do you think of Pachter’s estimates? Let us know in the comments below.